Please join me congratulating our 1st Quarter, and 1st ever actually, MostValuablePlace: RH Mira Loma/Ontario! The unit received multiple nominations, citing reasons like ‘moving to a new warehouse building and office location without a day off and without missing a beat,’ ‘experiencing senior client changes and responding as if there were none,’ and ‘undertaking countless new delivery initiatives (usually comes with senior client changes) as if it were business as usual;’ and throughout it all, managed to keep service metrics and profitability at enviable levels. A true team effort, led by local AE David Benbow, to achieve many amazing things during truly challenging times. 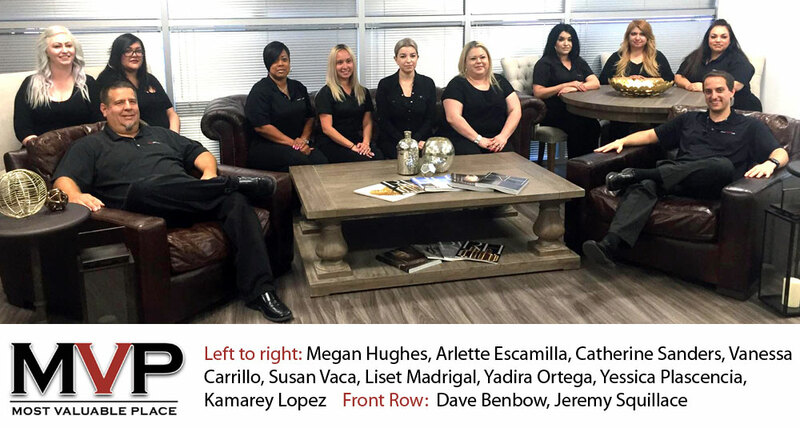 We’ll send out a picture of David and his team next week and post it in the usual online media venues, so you can better get to know this all-star team. We’ll have a surprise ‘multi-media recap’ to share and post once David and team decide what their ‘site celebration’ award is going to be, and host it. A true congratulations wouldn’t be complete without acknowledging the gentleman who oversees the client’s account in total, Regional Director Matt Tharp. Thank you for your support and contribution to their success. Cheers to David and his entire team for a job extremely well-done during a very challenging Quarter at your operation. You exemplify what all HDL operations should strive to be and to achieve.